Yes! 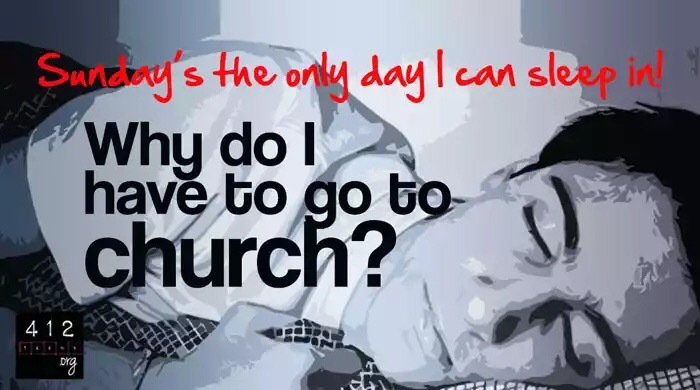 we all expect the church to be a better place but we should not also forget that human beings make up the church and not Angels😁 and therefore little bites will occur along the way, but the Christ in us should enable us to overlook those things. ← I just hit 100! A factual point well made. Great piece. Sunday is the tithe of the week. Good read. Papberry, what a great answer to an excuse that has been around forever. I love being at church and really being able to focus on God. I think the more consistent people are in going, the more they want to go. It is so true…one you break the chain, you will keep on giving excuses and there comes procrastination also! But where there is a will there surely is a way. Thanks for your submission Lisa😊.God bless you!